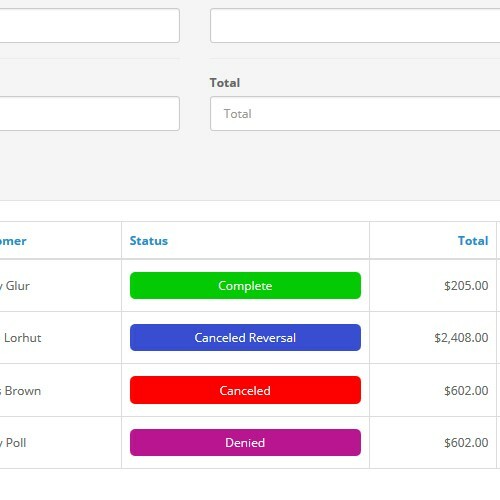 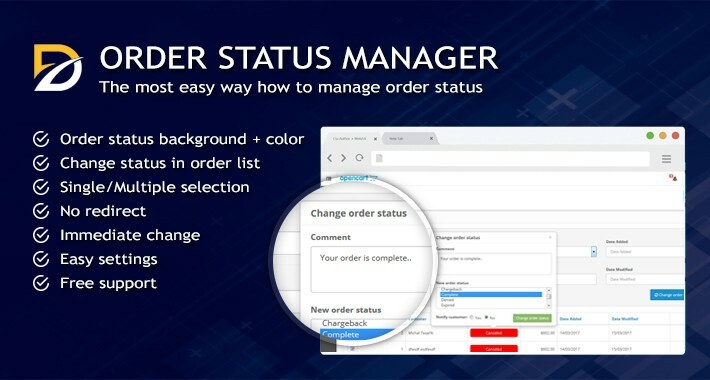 With this module you can easily manage your orders statuses directly from order list in admin. 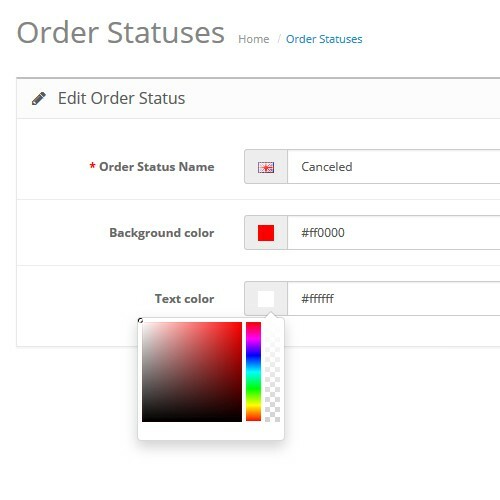 You can change order status background + color simply with colorpicker from order status list. 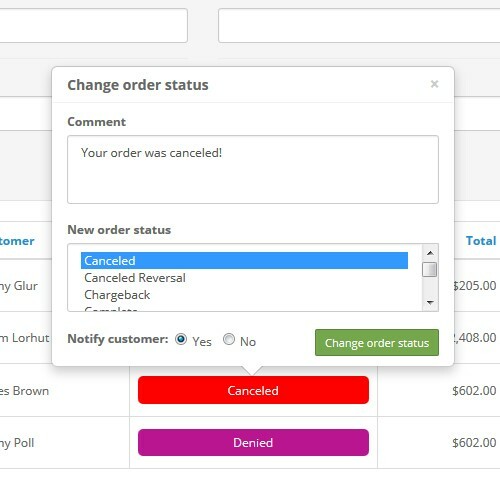 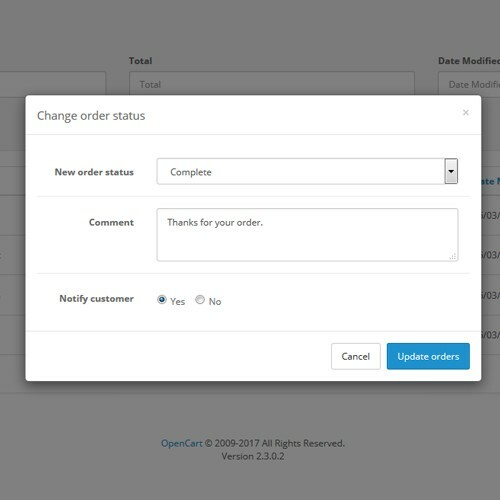 Module allows change single or multiple selected orders - that means you can check for example 10 orders and assign them the same order status + notify customer, or you can click only to one order and update it easily from list. 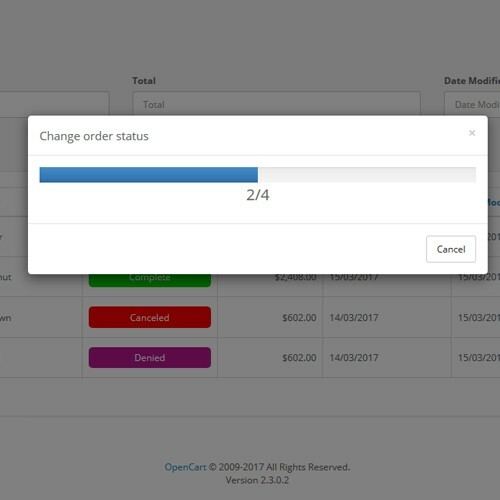 If you are interested OpenCart for older versions to be compatible, please leave comment below. 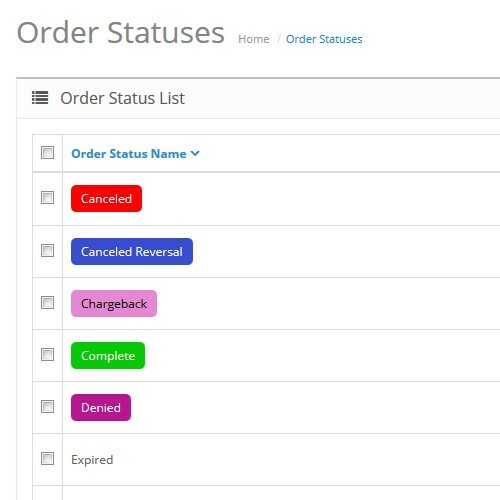 I save 1 hour daily :) Thanks for awesome extension!